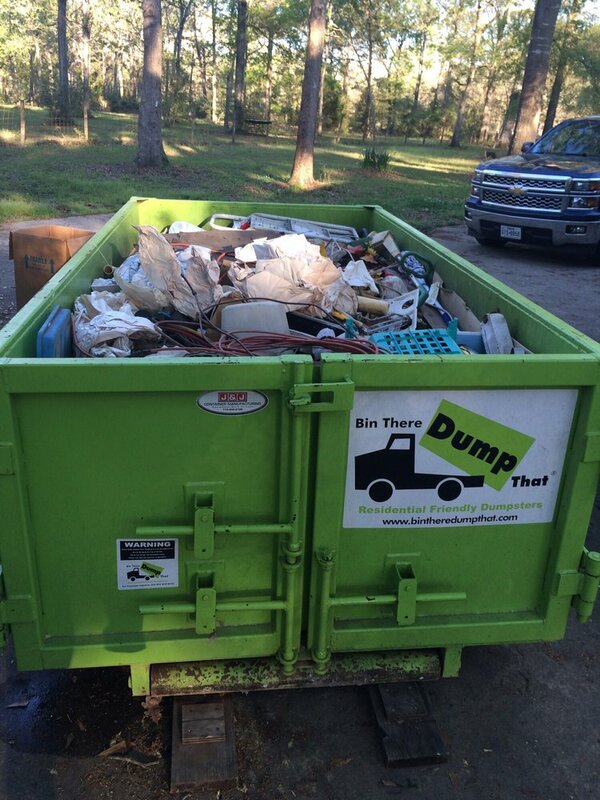 https://nashville.bintheredumpthatusa.com/dumpster-rental-franklin	Bin There Dump That Nashville	https://nashville.bintheredumpthatusa.com/img/franchisees/59.jpg	7913 TN-100, Nashville, TN	Contact us for more details. Discover how we make renting a dumpster in Franklin, TN a simple and easy process. Bin There Dump That is committed to making the dumpster rental process for the customer a seamless transaction, from placing an order for the needed dumpster size to delivery of the waste container in Franklin to an immediate pick up when you no longer need the bin on your driveway. Franklin TN is located in Williamson County and is the the seventh largest city in Tennessee. If you have never been to Franklin and you are ever coming to the State of Tennessee then Franklin is a must visit city. There is generally always something for the family to do depending what time of the year you come. On the first Friday in November we have the Wine Down Main Street festival or if you come in the month of October we have the Pumpkinfest festival which happens each year on the Saturday before Halloween. In December we have the Dickens of a Christmas festival which normally attracts more than 50,000 visitors yearly. These are just a few festivals to mention and there is much more throughout the year. Your local Dumpster Rental Franklin, TN dumpster rental operator is Joey Bossier.